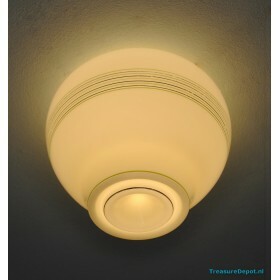 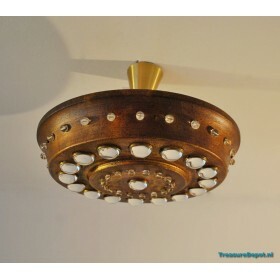 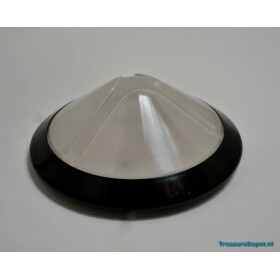 Large ceiling lamp, probably made by Philips. 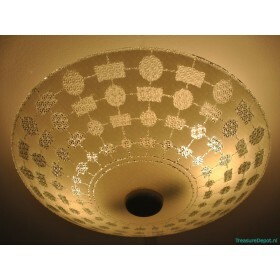 Frost glass shade with stripes, 60cm in diameter. 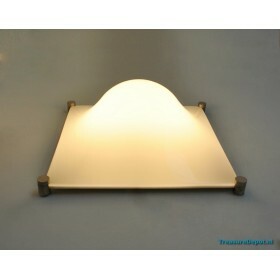 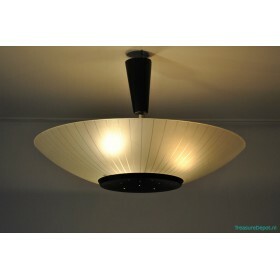 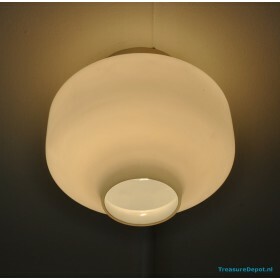 Un..
Ceiling orf wall lamp designed by Elio Martinelli for Martinelli Luce This sixties lamp is made of ..